Jazz Duo: Thursday - Saturday 8pm - 11pm, Sunday 11am - 4pm Special Events: Cecconi’s can entertain parties of up to 40 guests for lunch and dinner. All large parties of 10-40 guests require a pre-fixed menu. Our chef has created several family-style menus that range in price for lunch and dinner. 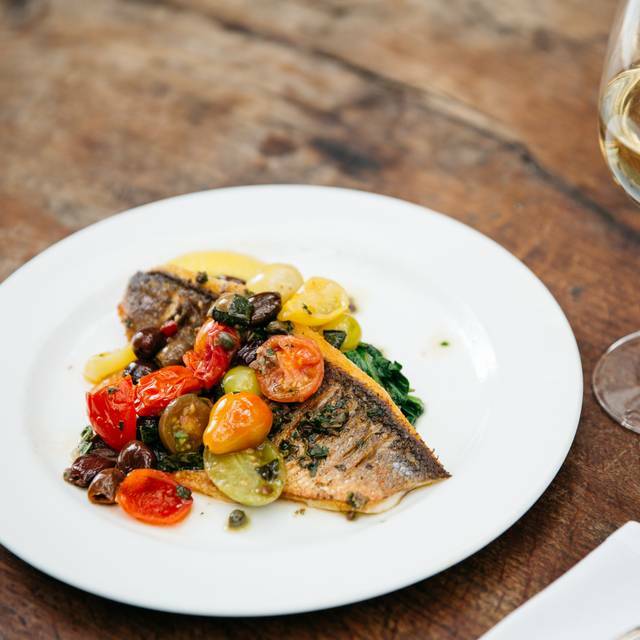 Opportunities for a private restaurant buyout are available upon availability and request. Now you don't have to wait for Sunday. 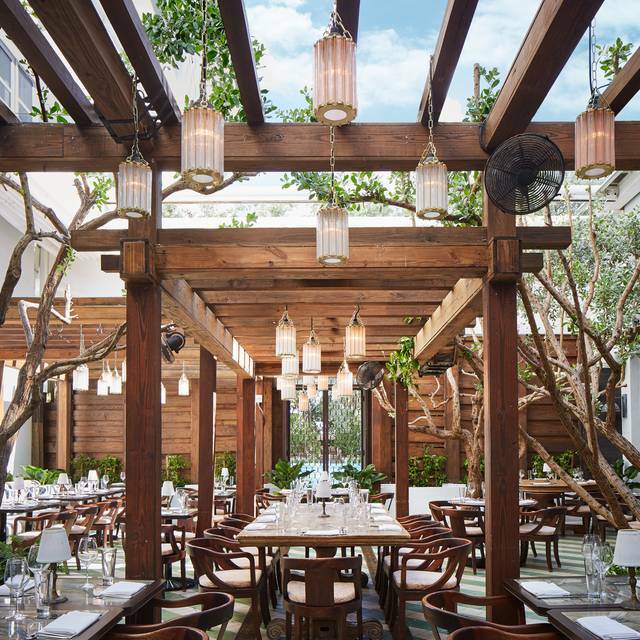 Cecconi’s Miami Beach presents "Saturday Feast" a brunch series in our intimate garden nestled on the ground floor of Soho Beach House. 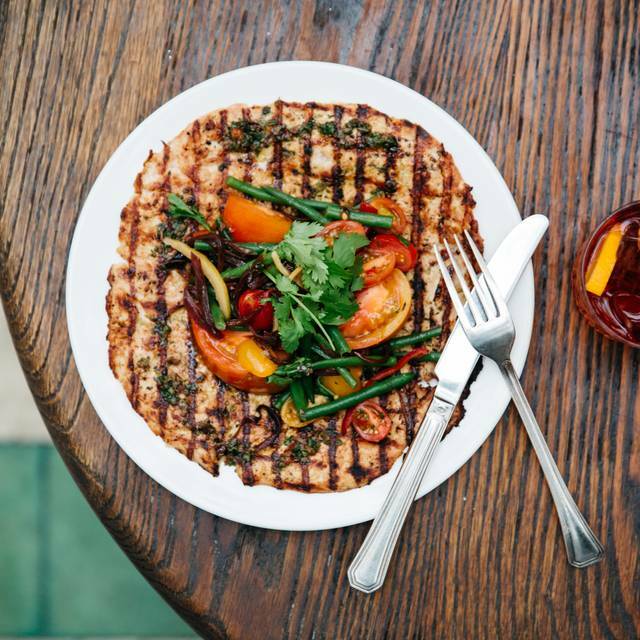 The brunch features an indulgent spread designed by Executive Chef Sergio Sigala, along with live music, a bloody mary cart and more. $65 per person including a glass of Bellini (tax, gratuity and beverage is additional). 50% off Valet parking for Saturday and Sunday Brunch only. 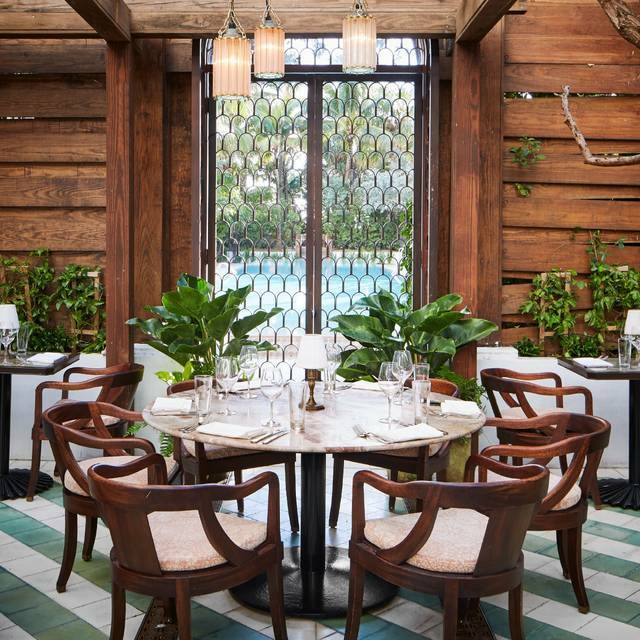 Situated in the Ground Floor Courtyard of Soho Beach House, Cecconi’s Miami Beach is a modern day classic Italian restaurant open to the public for breakfast, lunch and dinner seven days a week. 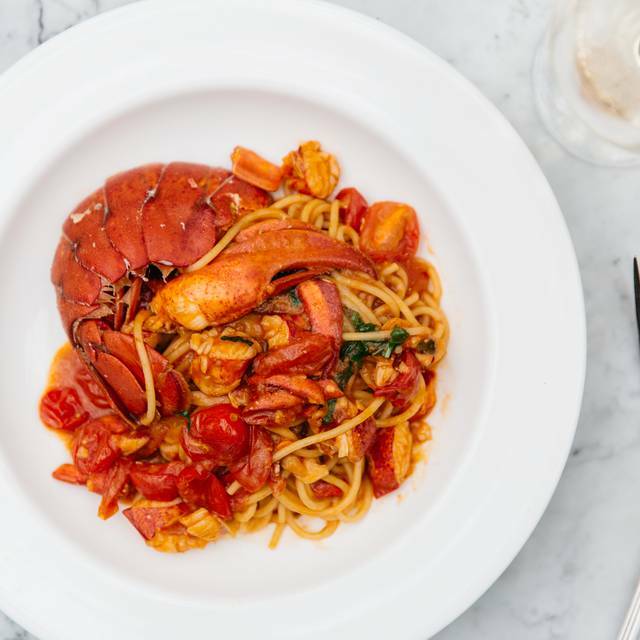 Originating in Venice and with outposts in London, West Hollywood, Berlin, Barcelona, Istanbul and Brooklyn, Cecconi’s has become a critically acclaimed dining destination featuring simply prepared Venetian inspired food. 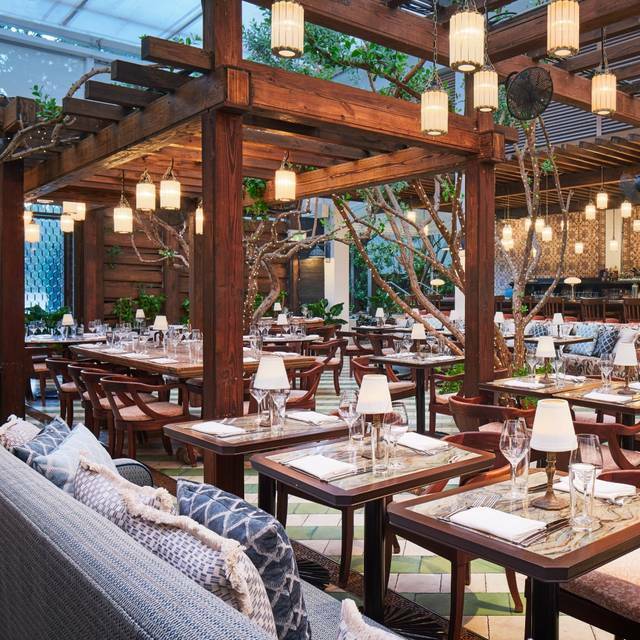 The restaurant design includes antique nile green stripped tile floors, graceful garden dining with Silver Buttonwood trees and a retractable awning for indoor/outdoor dining. Cecconi’s offers an elegant and relaxed dining experience for both members and guests with celebrated executive chef Sergio Sigala at the helm. Join us for our 4 to 7 aperitivo menu. 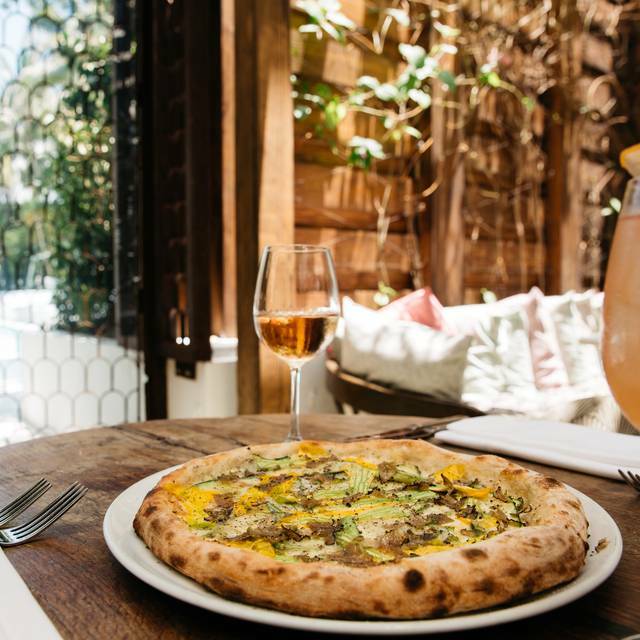 The menu, featuring $4, $7 and $9 cicchetti, along with draft Peroni, glasses of wine and craft cocktails, will be available Tuesdays through Saturdays, from 4pm to 7pm. Offer does not include tax or service charge and is available for reservations up to 6 guests. Treat the main lady in your life at our Cecconi’s Mother’s Day Feast, featuring a full Sunday spread to celebrate the occasion. Call 786-507-7902 to make a reservation for you and the family. Food was good as usual but had a rare horrible service experience. . 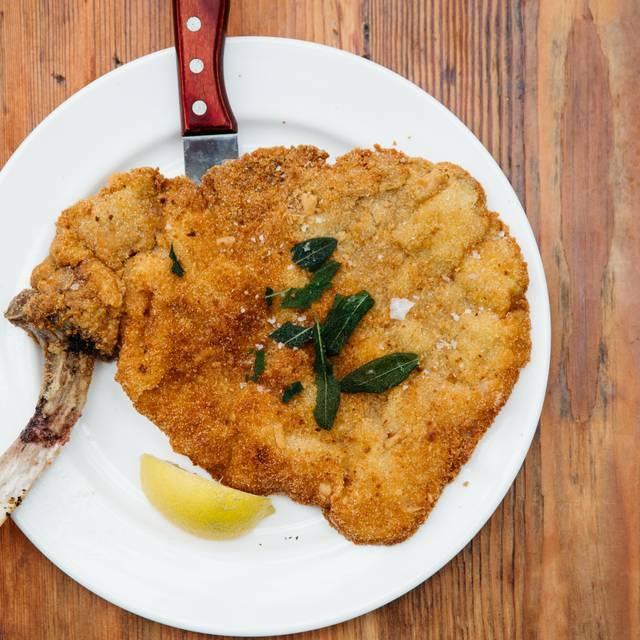 This restaurant is destroying the Cecconi’s brand. The worst Italian food we had in a long time. We do love Cecconi’s in London. We love it here....fabulous food and amazing service. The ambiance is incredible. One of our favorite spots! Unfortunately the food was extremely average. You would and should expect something better at this price level. Incredible experience! Highly recommend and we can’t wait to go back. the service became increasingly rushed as the meal progressed and the waiter seemed distracted. The food was over cooked but well presented as if it had been sitting under the lamps for too long. it’s a beautiful dining room. I’ve requested a special table to celebrate our anniversary but they squeezed our 3 in a table in my opinion good for 2 people . The service and time was exceptional. Food is okay but nothing special. I prefer the brunch at this restaurant. Food goid. Service not so good. Booked three weeks before. They tried to give us the worst table in the restaurant twice. Finally accommodated us. One of my favorite spots to visit in Miami! The atmosphere, service and food never disappoint! Excellent food, beautiful and pleasant ambience, also very romantic, perfect to celebrate a weeding anniversary. The only thing I did not like was that the service already came included in the account amount, and they even suggest an additional tip. The main reason that I used to go this restaurant is because its suppose to have a strictly no pets policy. I have allergies and pets is an inconvenience for me. The Hostess sat a party next to my table with a dog which she complimented the owner and petted the dog. I immediately asked for the check and left , on the way out I commented it to the hostess and her reply was i will let the manager know. I took offense to that remark as she was just trying to get rid of me, as she very well knows that there is a not pet policy. Malo, malo, malo...un lugar de moda en el que se come y te atienden muy mal! Hay mejores opciones en la zona!!!! Food was average at best, and overpriced. The service was mediocre, and we felt rushed through our meal. Our entrees were served before we even finished our appetizer. We ordered a dish with grilled seafood and it came burned. See picture attached. We had to insist a bit for them finally say that the kitchen was about to close and we had to order something else quickly. For that I would say that the food and the service were ok, but the ambiance is very nice. Too noisy....otherwise great place. Enjoyed the food and the ambiance. Spectacular meal! It’s one of our go-to places when we come down to Miami. Everything about Cecconi’s is outstanding. Amazing scene, very good service and food. Little pricy, but i believe is worth it for a special occasion. Ceconni's is always a pleasure. Lunch is vibrant and fabulous, dinner is romantic and tropical. It's one of my top five favorites in Miami. 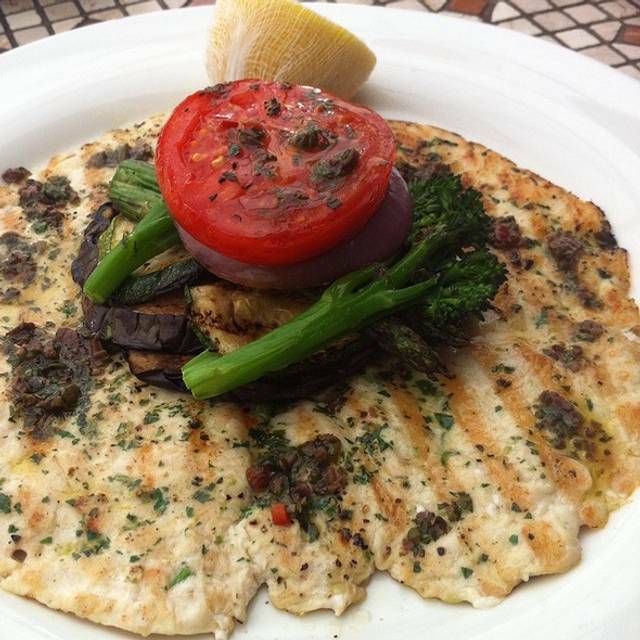 An excellent experience with a great menu and superb service, set in a charming courtyard. The appetisers are fabulous, as are the entrees – all based on classic Italian food. The wine list is impressive too. Well worth a visit when you are in Miami. Great ambience, food and excellent service. It is officially my favorite Italian restaurant in town. I am even considering to become a Soho House member after such a great experience at Cecconi’s. I love the atmosphere of this restaurant and have been coming for years. I always order the lobster pasta and last night it had no flavor. I also ordered the eggplant parm and it had no flavor. Both dishes were lacking seasoning and the red sauce was extremely bland. Disappointed about the food. I would go back for drinks. I really don’t understand how some people don’t like the food! It’s sooo good. I stopped myself from going like 4 times because of the reviews, but I was on an event nearby I decided to go and give it a try! BEST DECISION EVER! 3 appetizer, 2 pastas, 2 glasses of wine, 2 desserts 250$ and EVERYTHING WAS EXCELLENT! Worth every penny. The restaurant is espectacular, music is very good, service ok, I think he was very busy. Our busser had an awesome energy! For the first time I ate indoors. It was much quieter and we had a table set far from others. This was the reason we opted to eat indoors since the outside table right near the bar which they showed us to was really noisy. The food was excellent. The service was not as good, however, as when I ate outside. I have always felt that the service I received outside was exceptional . I frequent here regularly whenever I’m in Miami. I love the outdoor vibe and the food is always phenomenal!